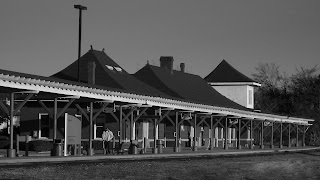 The Ocala Fl rail station remains relatively unchanged. 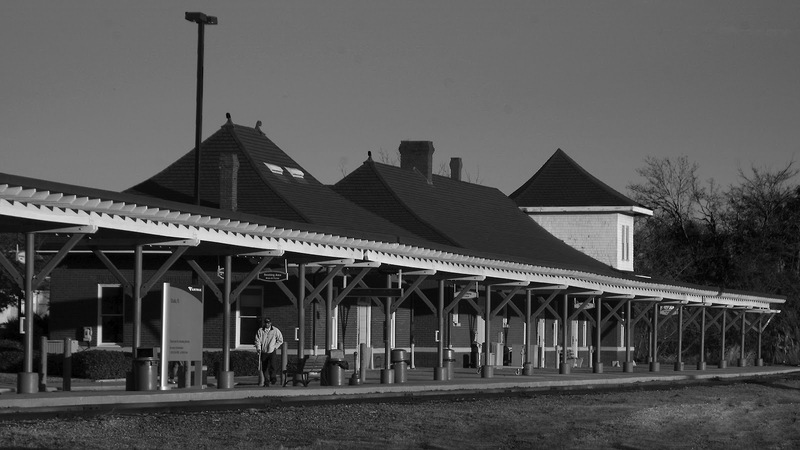 It gets used for Amtrak and as a hub for several bus lines and transportation companies. It's very well maintained and still photogenic.